2014 has started out to be another great year! Congratulations to all the handlers and their dogs on their new titles and legs! 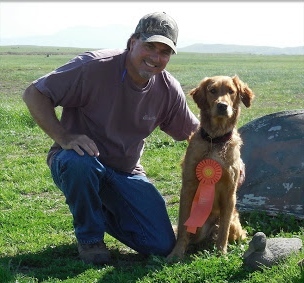 Congratulations to Jean and Ember on earning their Master Hunter Title at the Norcal Golden Retriever Club Spring test! Ember received her 4th MH leg in Arizona in February at the Copper State HRC Spring test, and her fifth MH pass for the title at Denverton in March. Jean is especially proud of Ember earning that last pass for their title as it was one of the toughest tests they’ve run. Jean said that Ember did a great job and really worked as a team the whole weekend. All their hard work in training has definitely paid off for this team. Congratulations on your new title!! Congratulations to Bruce and Indee on their new MH title! 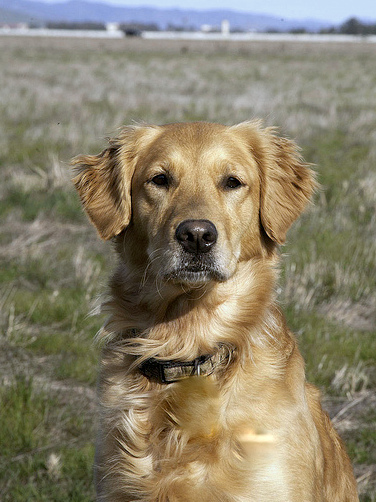 Indee earned three Master passes in a row at the Monterey Bay Hunting Retriever Club, Marin Retriever Club and Norcal Golden Retriever Club tests. Her Master Hunter Title was earned with the pass at the Marin test. Way to go Indee and Bruce!!! Bruce would like to thank Cheryl for not letting him give up on Indee. He says “We are here today because of you.” Congratulations to a hard working team! Congratulations to Cheryl and Roca on earning their Senior Hunter Title 4 for 4 at the Copper State Hunting Retriever Club Hunt Test in Arizona in February! Roca was one of four dogs to qualify at the Arizona test. She lined her land blind, pinned her land and water marks as well handled to the water blind despite having the memory bird gunner walking around distracting her. Roca and Cheryl started the spring hunt tests as strong as they ended the fall tests, and earned the last Senior pass for their title on their trip to Arizona. It was a great trip to Arizona for Cheryl, as she not only earned Roca’s Senior Hunter Title, but also earned 2 Master passes for both Gabby and Keltie! Congratulations to Jeanne and Tide on their new Junior Hunter title! 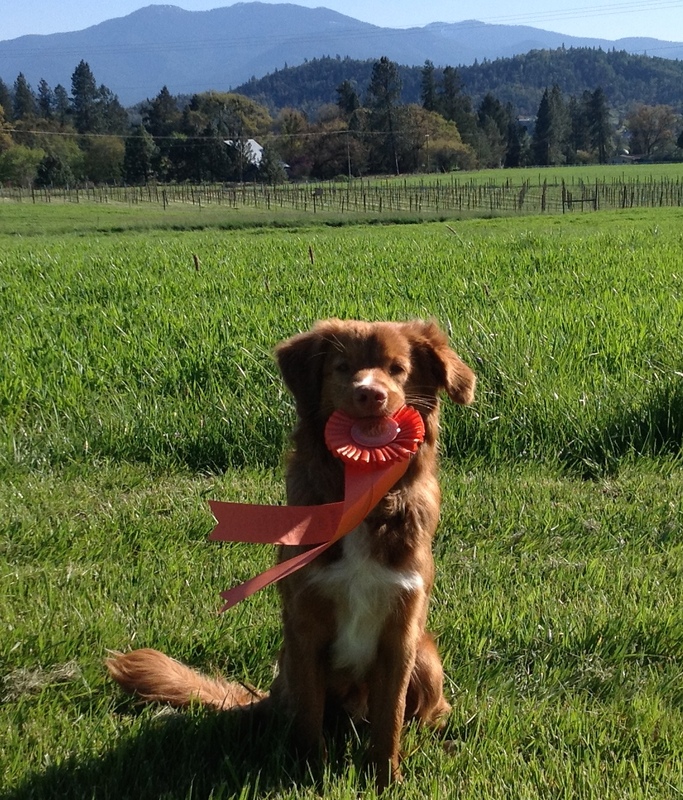 Tide earned her JH title at the Marin Retriever Club Spring Hunt Test held in Corning. They passed the Junior test both days there to complete the legs they needed for the title. Great teamwork Jeanne and Tide! Congratulations on this wonderful accomplishment!! Congratulations to Kathy and Rion on earning their Junior Hunter title at the Rogue Valley Retriever Club’s Spring test! Rion had his hunt test debut in March at MRC’s Spring test and picked up his first JH leg there. A couple weeks later they took a road trip up to Gervais, OR and earned another JH leg. They earned their last 2 legs 2 weekends later at the RVRC test in White City, OR. At not even 10 months old, this young man is now an AKC titled dog! Congratulations to this great team on the first title of many more to come!! Congratulations to Ardith and Ryman on earning 3 straight passes at the first 2014 spring hunt tests! 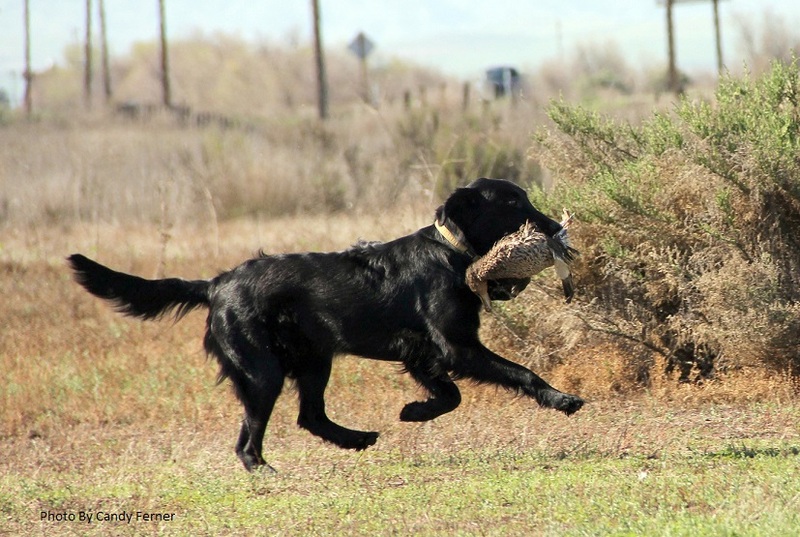 Ryman obtained passes at the Monterey Bay Hunting Retriever Club test in February, the Hills Ferry Hunting Retriever Club test in March, and the Marin Retriever Club test the following weekend. Congratulations on your great teamwork Ardith and Ryman!!! Congratulations to Paddy and Tyler on earning their 2nd and 3rd Senior Hunter passes at the MRC and Norcal GRC Spring tests! Paddy and Tyler have been spending a lot of time training and their teamwork is really coming together. One more for their title, then it’s on to Master! Congratulations to Karen and Carly on earning their first Junior Hunter pass at the Monterey Bay Hunting Retriever Club test in February! This dedicated team is now focusing on training for future hunt tests. In the mean time, word on the street is that they’re tearing it up in the agility ring. Keep up the good work Karen and Carly!! Congratulations to Don and Oakley on their first 2 Junior Hunter passes! Don and Oakley made their hunt test debut at the Monterey Bay Hunting Retriever Club test in February and came home with a ribbon. They followed up that performance with another Junior pass at the Norcal Golden Retriever Club Spring Test in March. Way to go Don and Oakley!!! Congratulations to Harvey and Sammy on their first Senior Hunter pass at the Hills Ferry Hunting Retriever Club Spring test! Sammy and Harvey showed great teamwork at the test to earn their first SH leg. Keep up the good work!! Congratulations to Laurie and Spyder on earning their first 2 Junior Hunter passes! 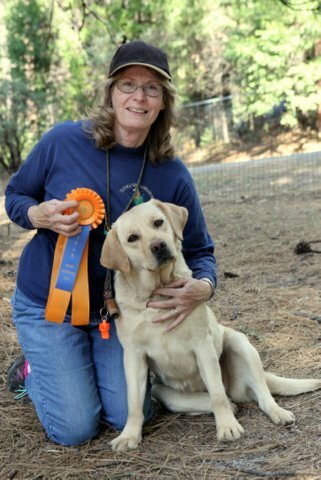 Laurie and Spyder took a little roadtrip to Chino for the Labrador Retriever Club of Southern California Spring Hunt Test and came home with 2 ribbons. They are now halfway to their title. Way to go to this well deserving team!!! 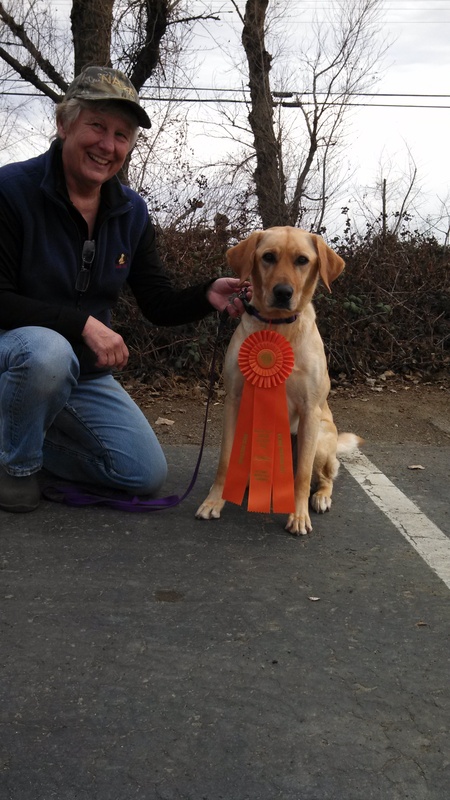 Deb and Ali’i started out the year running the Spring field trials and earned Derby JAM’s at the San Jose Retriever Club field trial and the Lassen Retriever Club field trial, and a Reserve JAM at the Sacramento Valley Retriever Club field trial. Then as soon as Ali’i turned 2 years old and aged out of the Derby’s, they entered the Rogue Valley Retriever Club hunt test and earned their first Master Hunter pass on their first Master outing. Congratulations to Deb and Ali’i! !